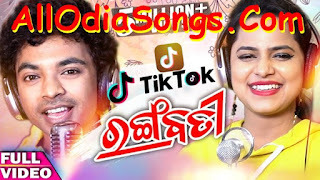 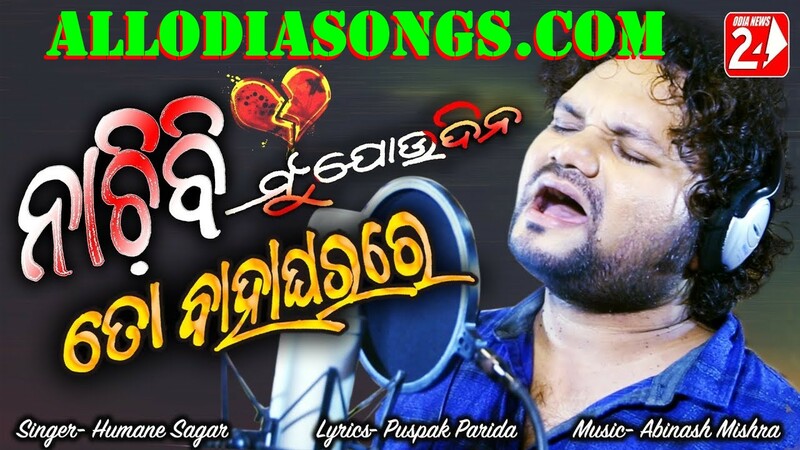 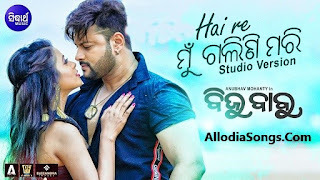 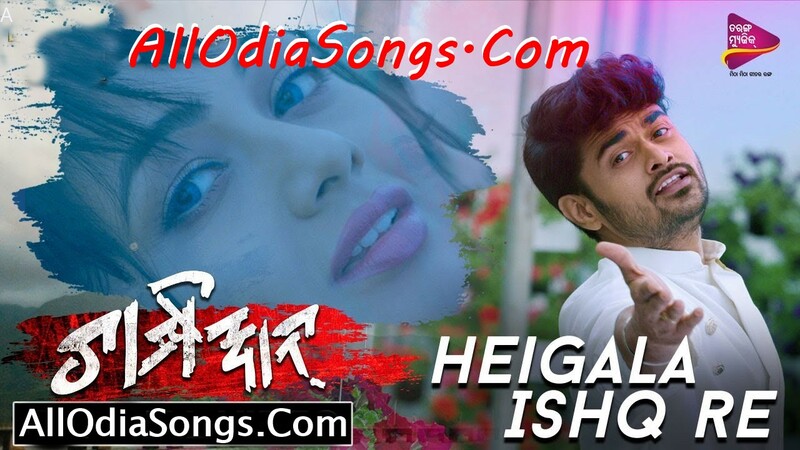 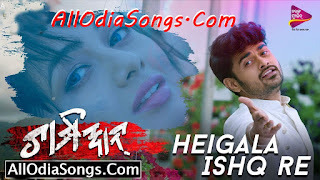 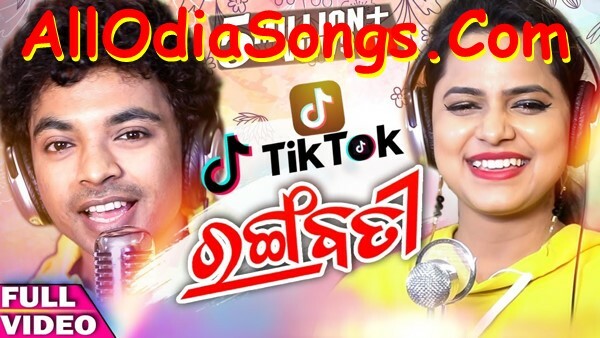 Related Tags- Haire hai mu galani mari ,biju babu movie songs,new odia movie,anubhav mohanty new movie,new song download. 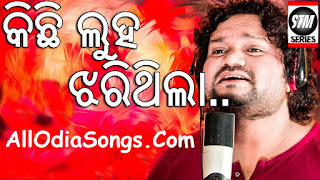 ତୁ ବୁଝିବୁ ମୁ ଅଛି କେତେ ଖୁସି ରେ..
ନାଚିବି ମୁ ଯୋଉଦିନ ତୋ ବାହାଘର ରେ..
ତୁ ବୁଝି ଜିବୁ ମୁ ଅଛି କେତେ ଶାନ୍ତିରେ. 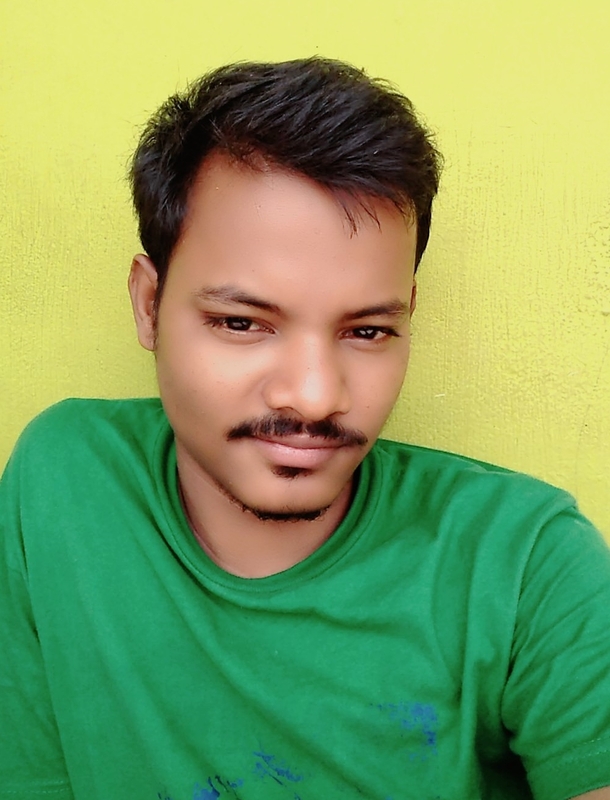 Hello, I Am Kanhu Charan Swain.I'm A Student Of Rvenshaw University Belongs To MCA 1st Year.